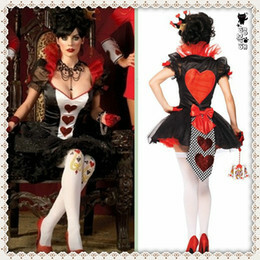 Throughout the next month we will be helping you ladies out there with Christmas Gift Ideas for your geek. 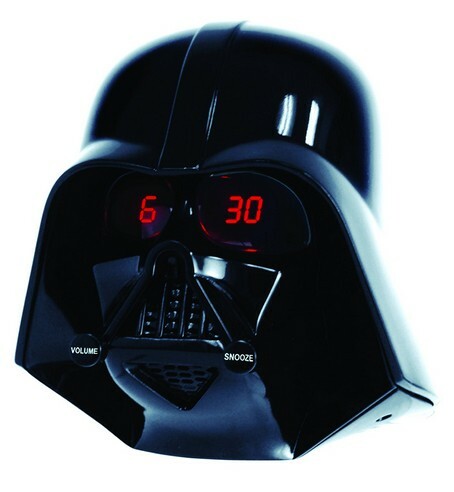 Up first is this very cool Darth Vader Alarm Clock. The time is displayed in his cold machine eyes. When you check the time it may feel like you are looking into his dark soul. That may sound bad, but its no different than waking up to go to work!